Found yet another cool site that will take you on yet another great journey! 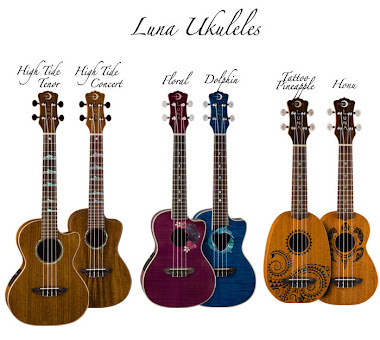 This site is called Mighty Ukulele and the page I have copied the link to will get you to a multitude of sites that have chords, tabs, songs etc. 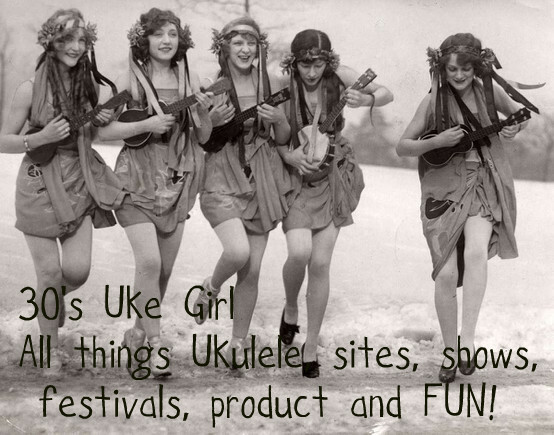 Some of the sites I've seen before but there are plenty of new ones for you to indulge your Ukulele compulsions with. 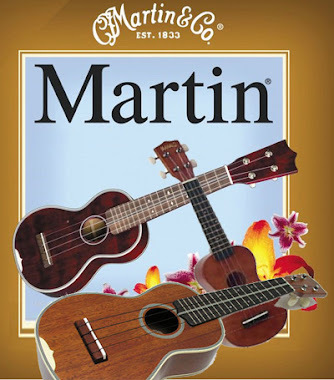 Have fun and remember: Strum Strum Strum! 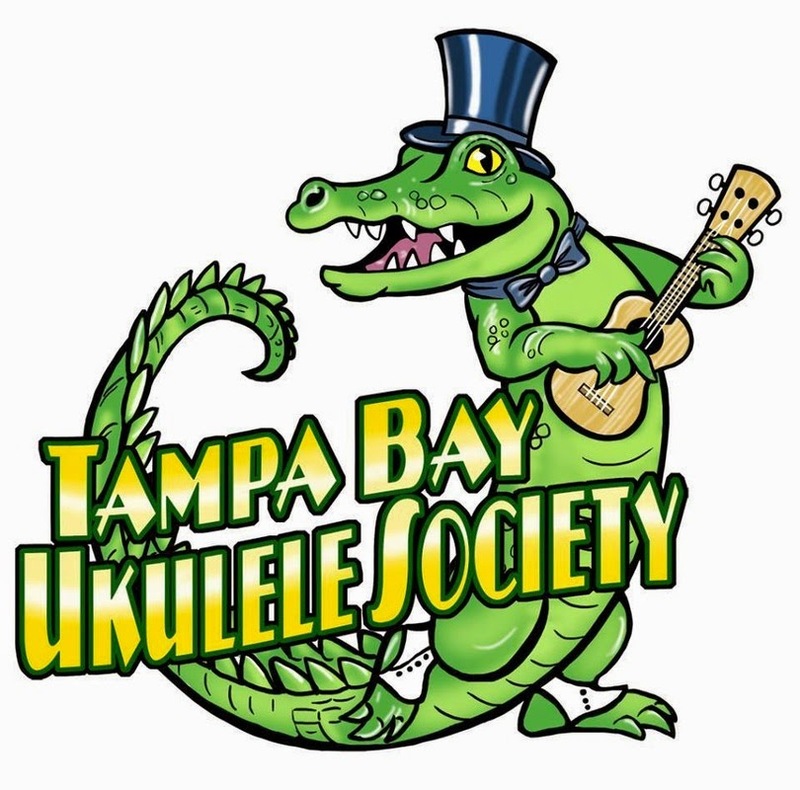 PS, there is also a chord transposing site on this page! Wow. How cool is that?? ?